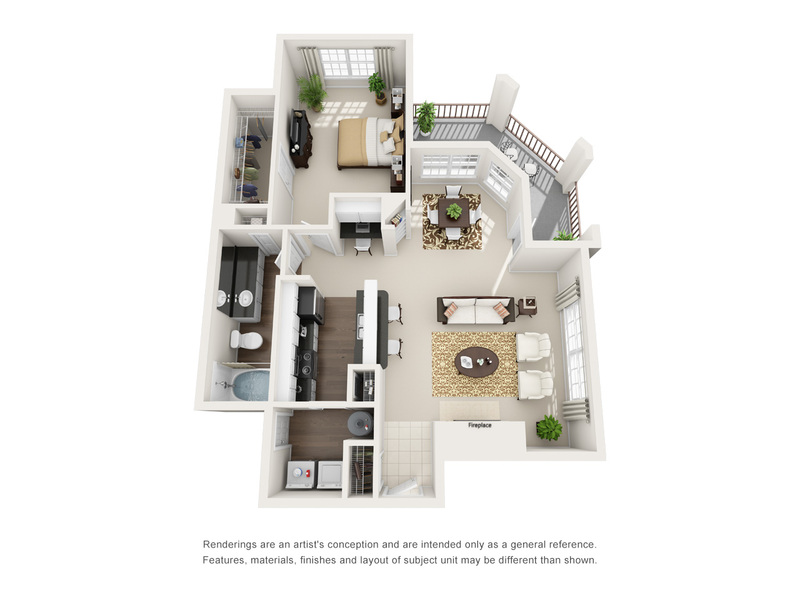 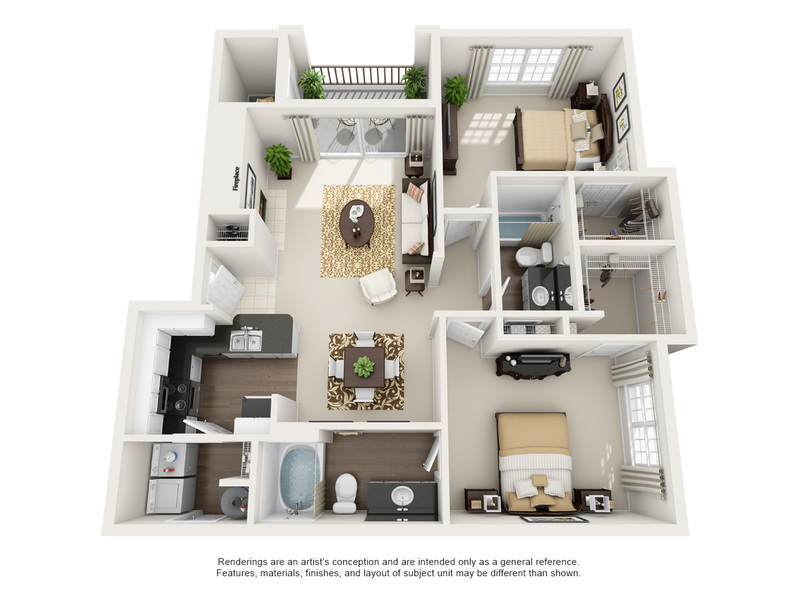 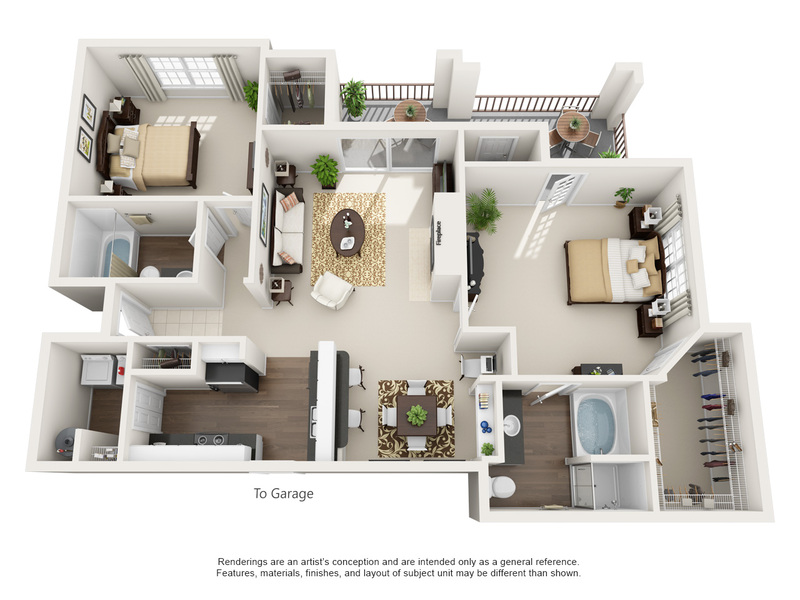 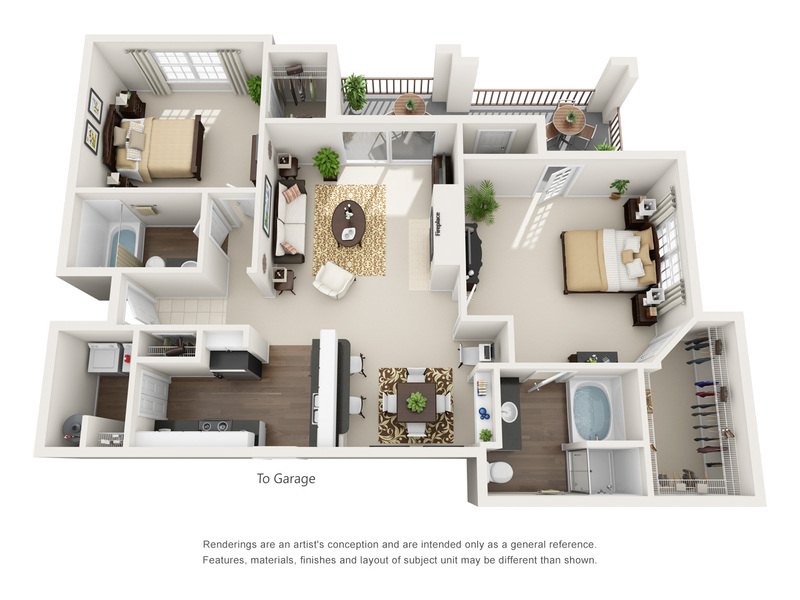 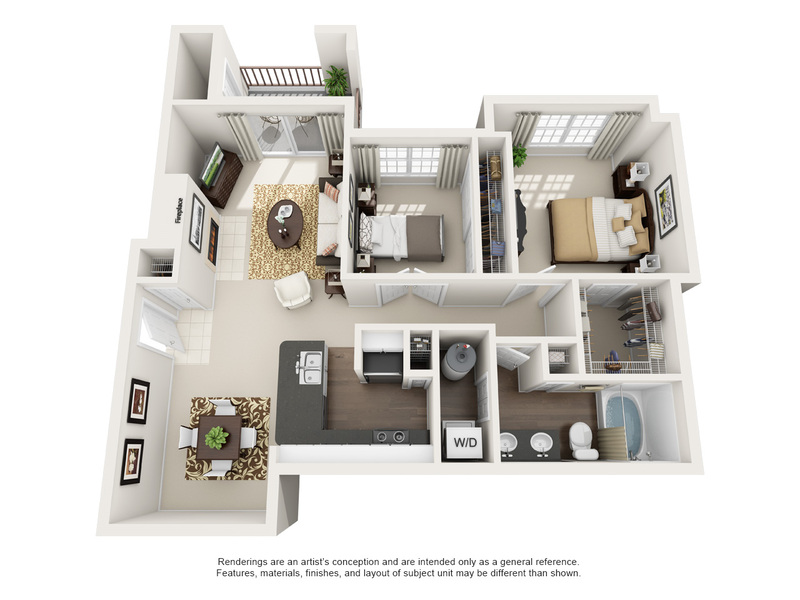 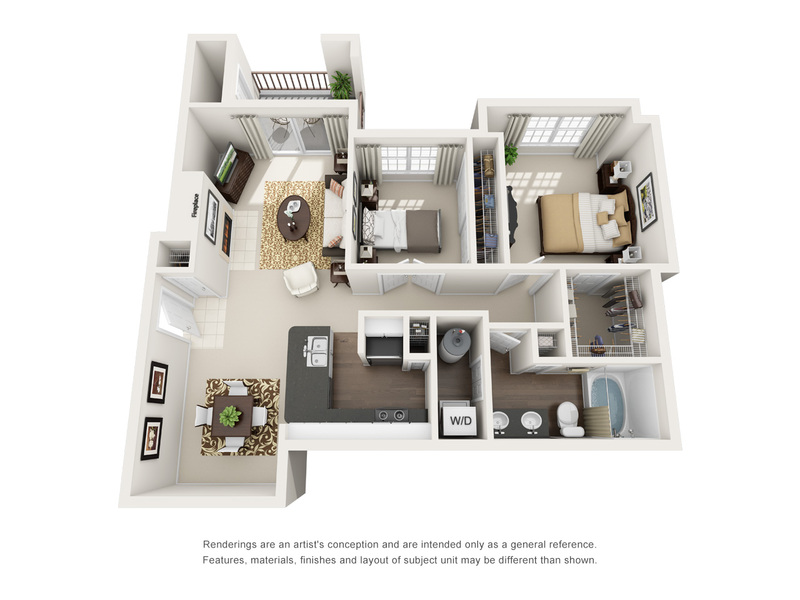 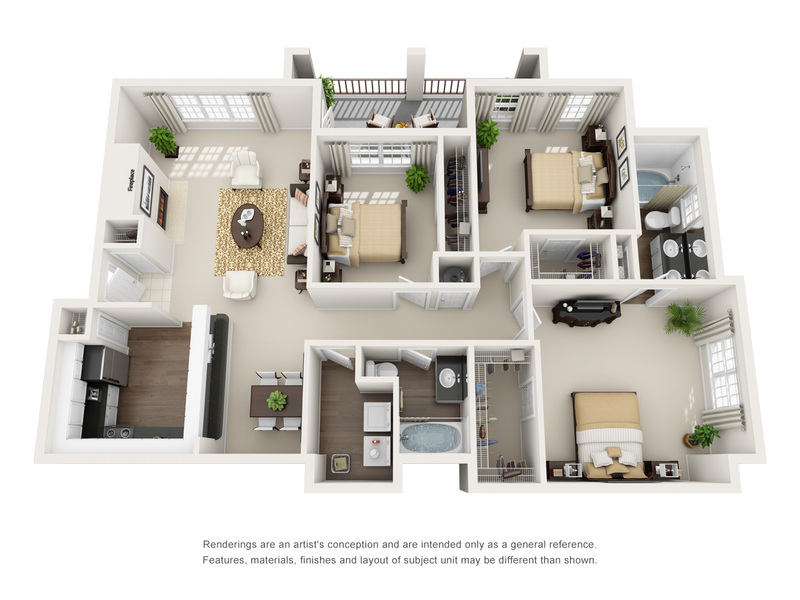 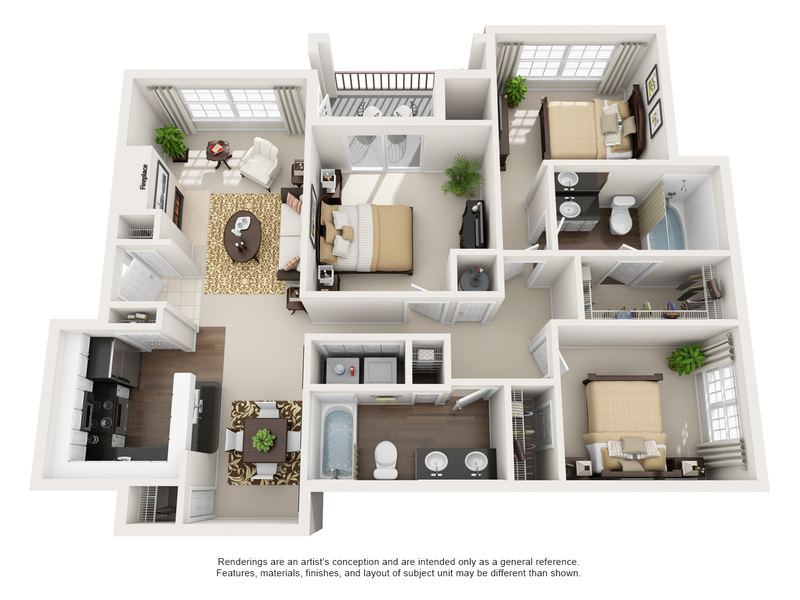 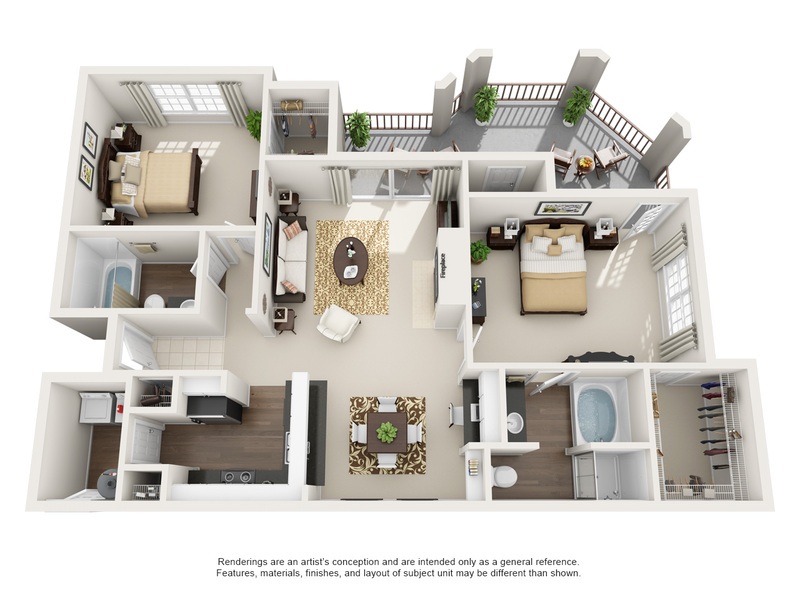 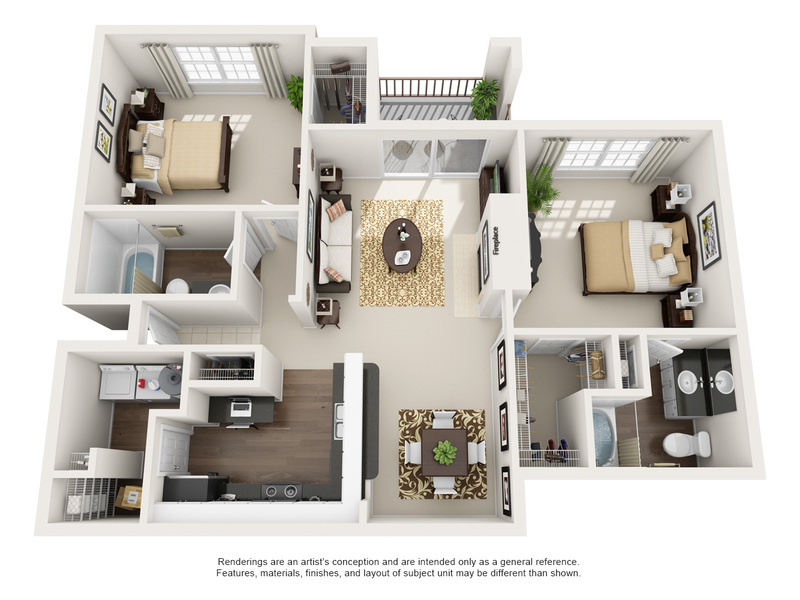 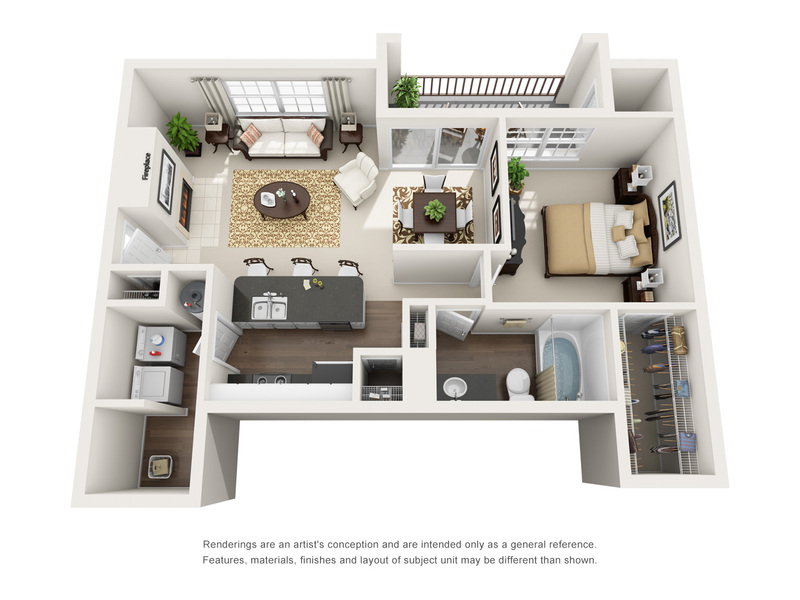 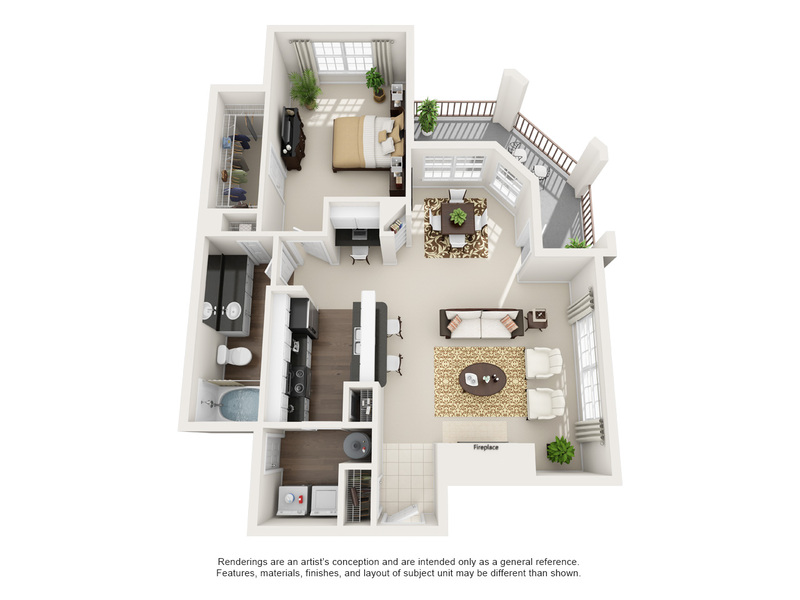 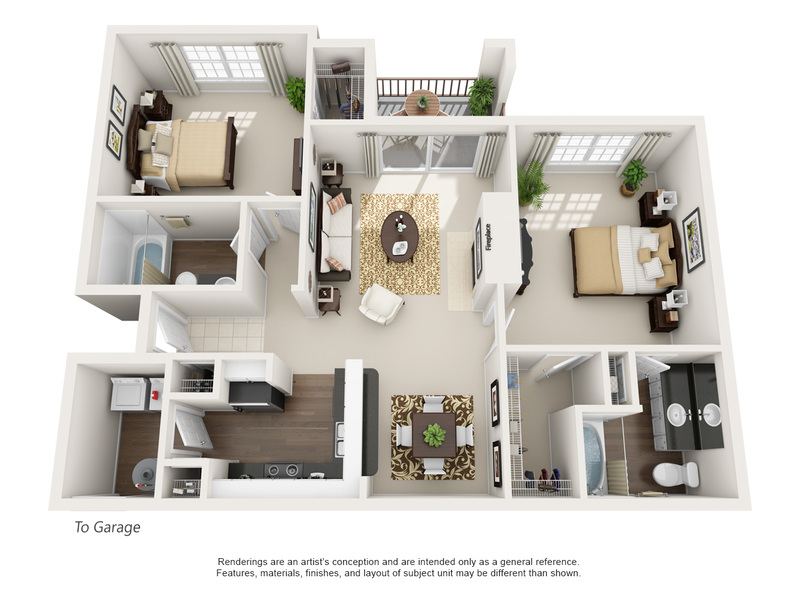 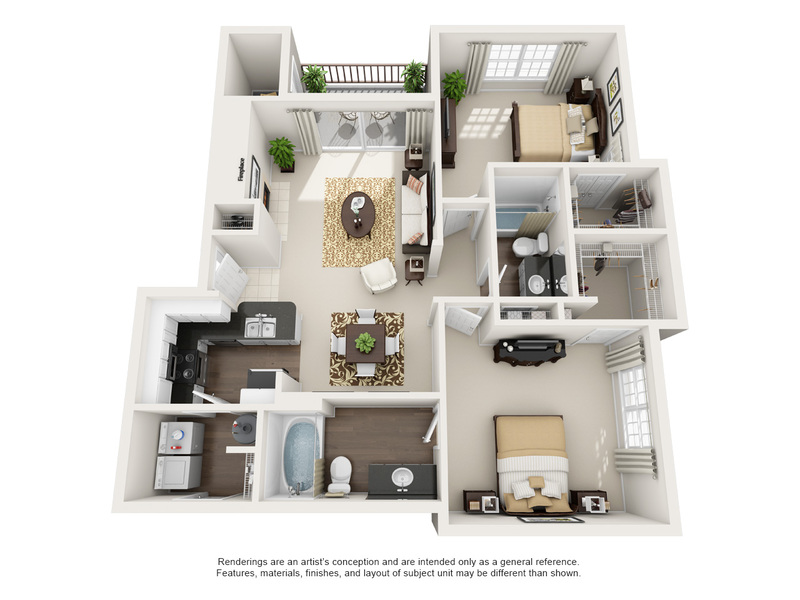 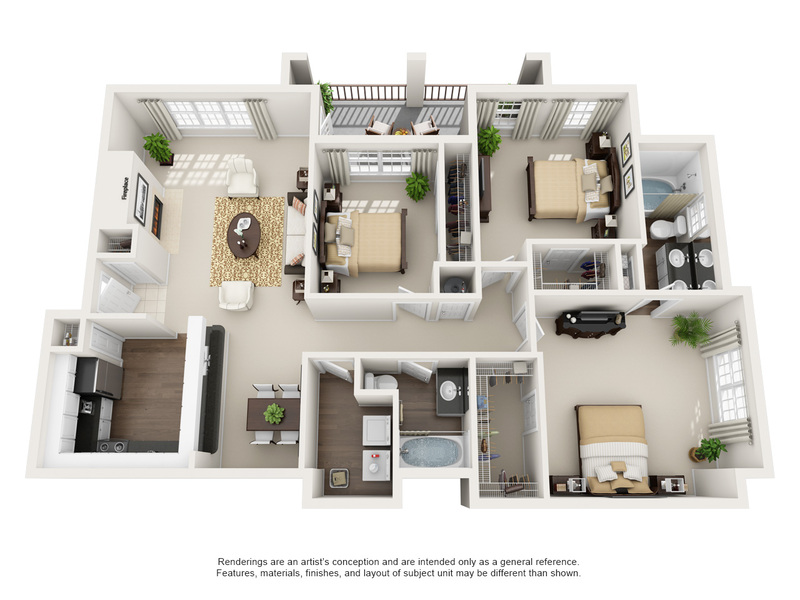 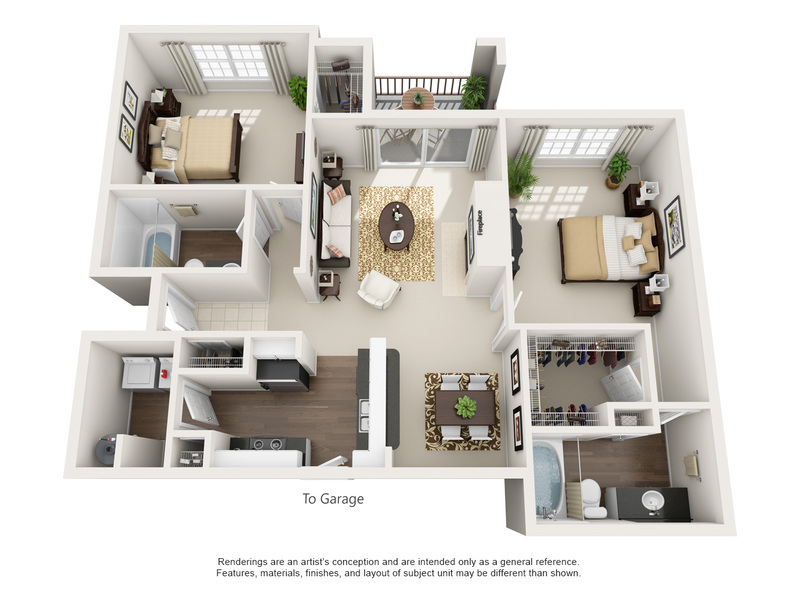 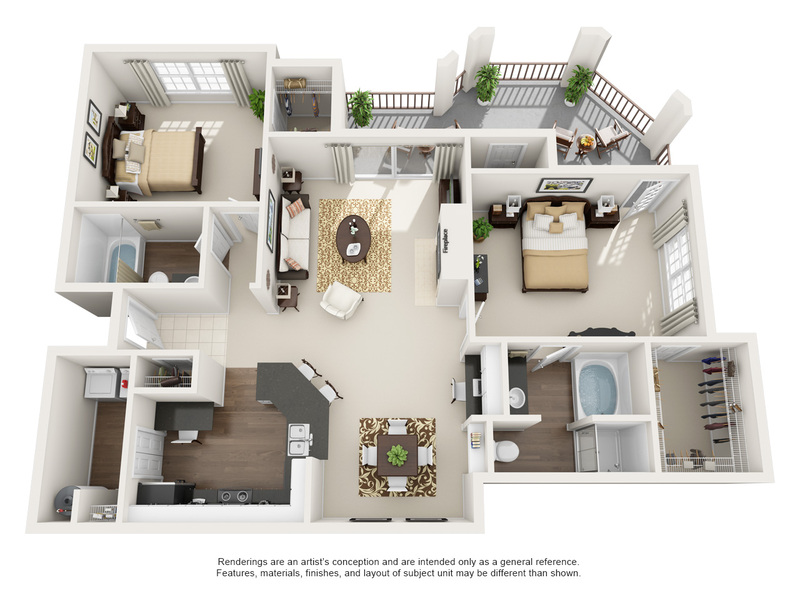 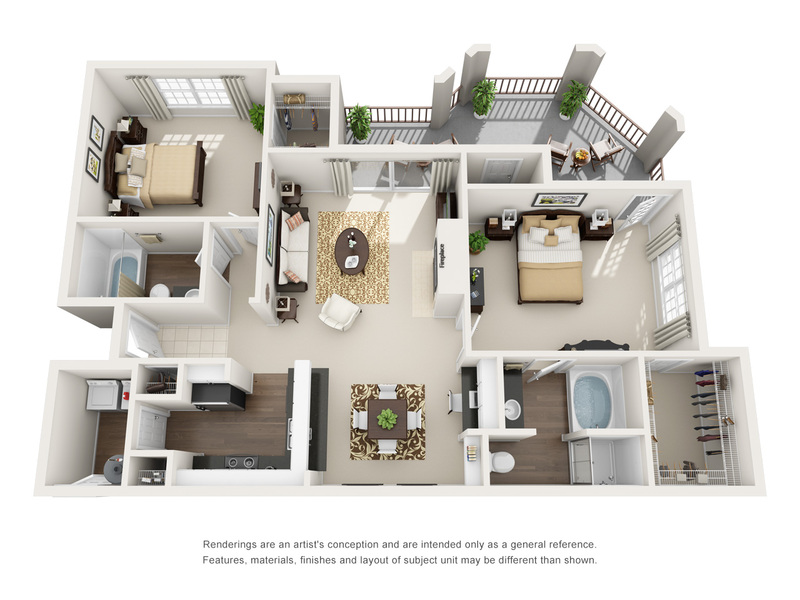 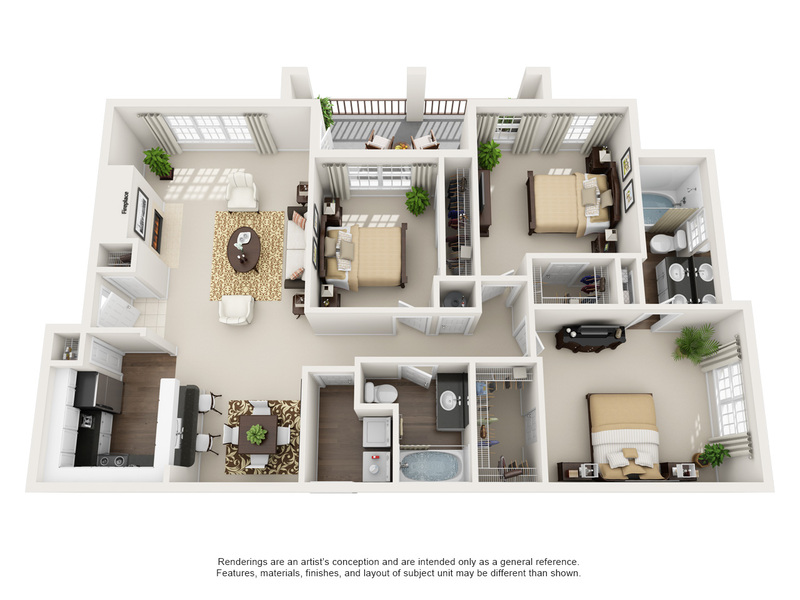 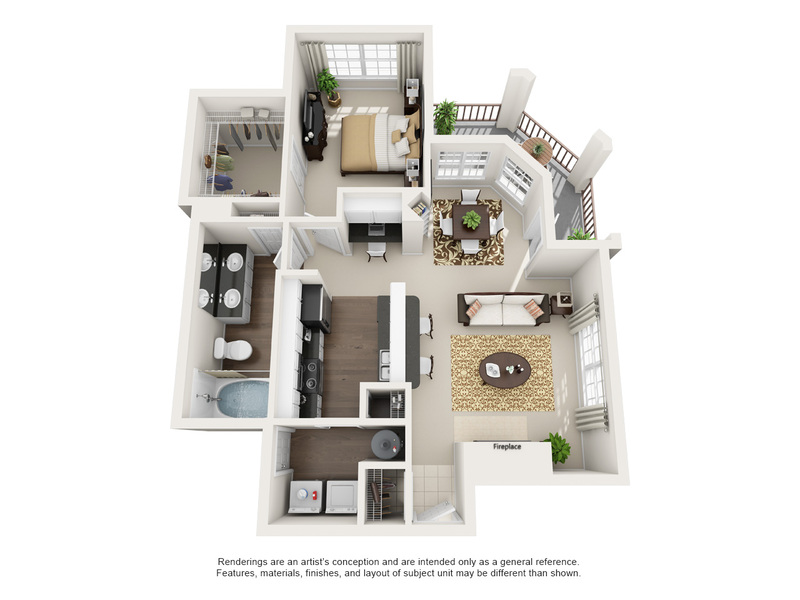 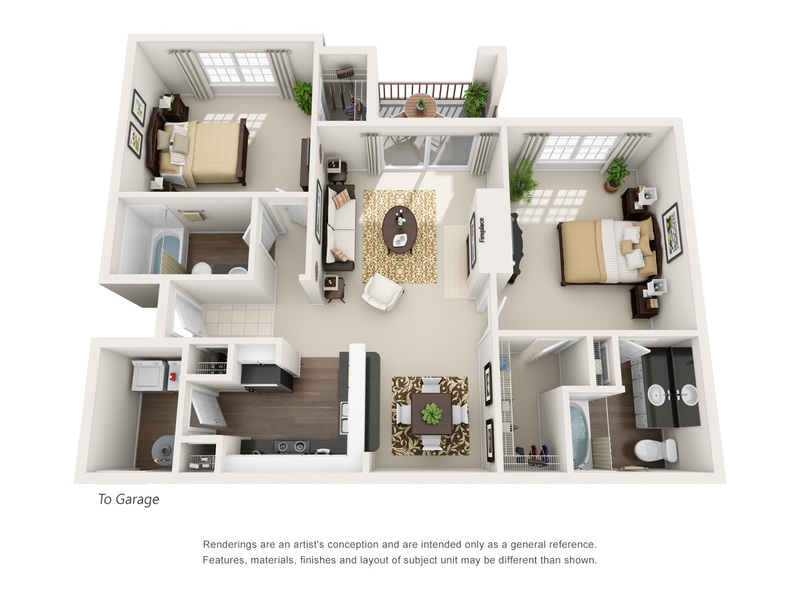 Monticello by the Vineyard offers newly renovated one, tow and three bedroom floor plans that feature open living spaces and plenty of natural light. 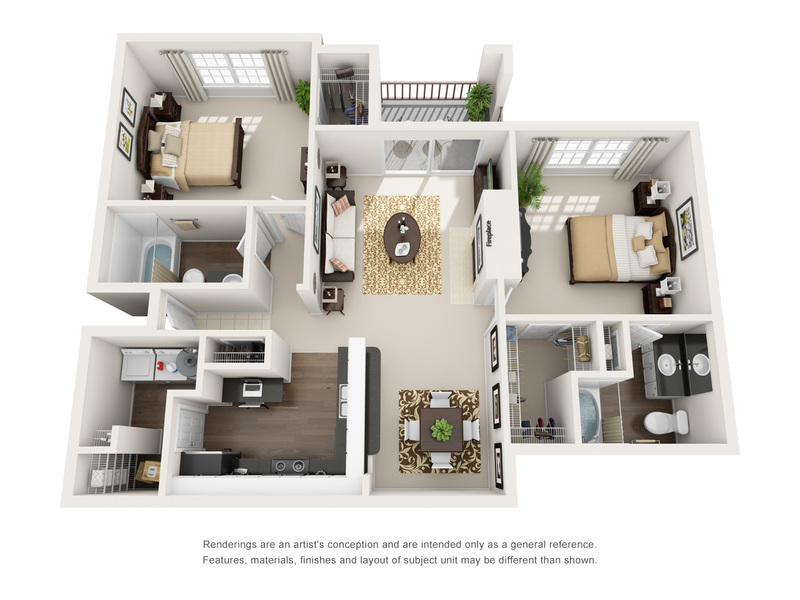 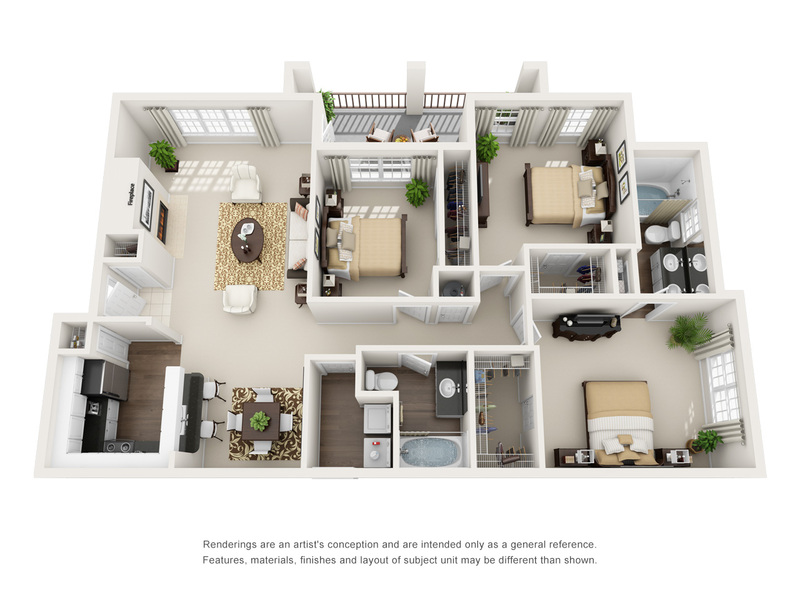 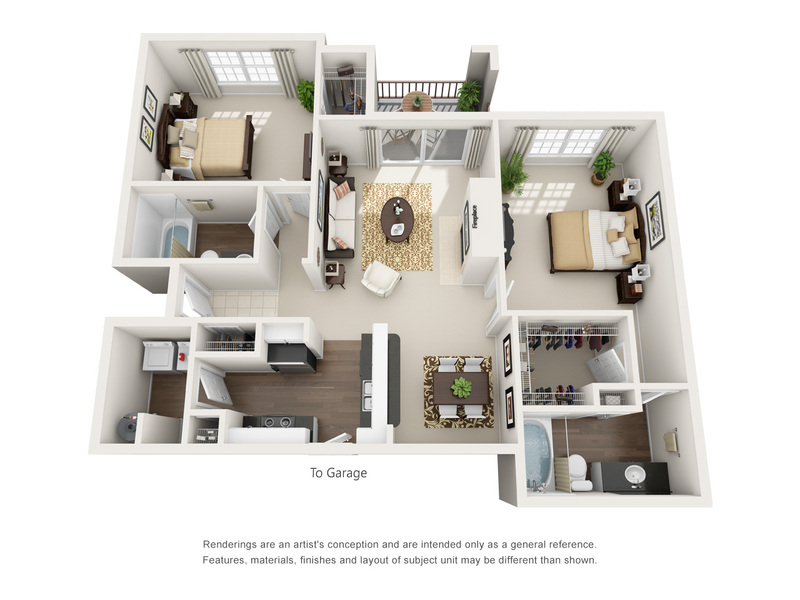 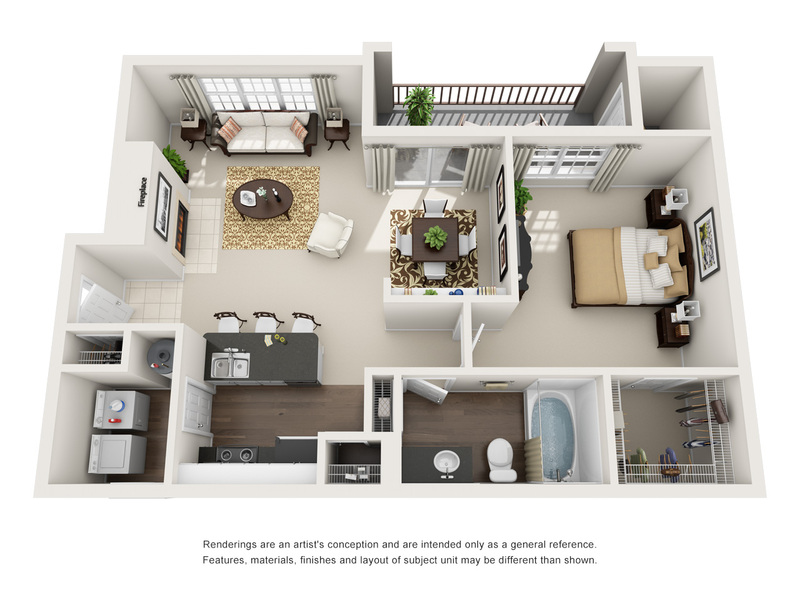 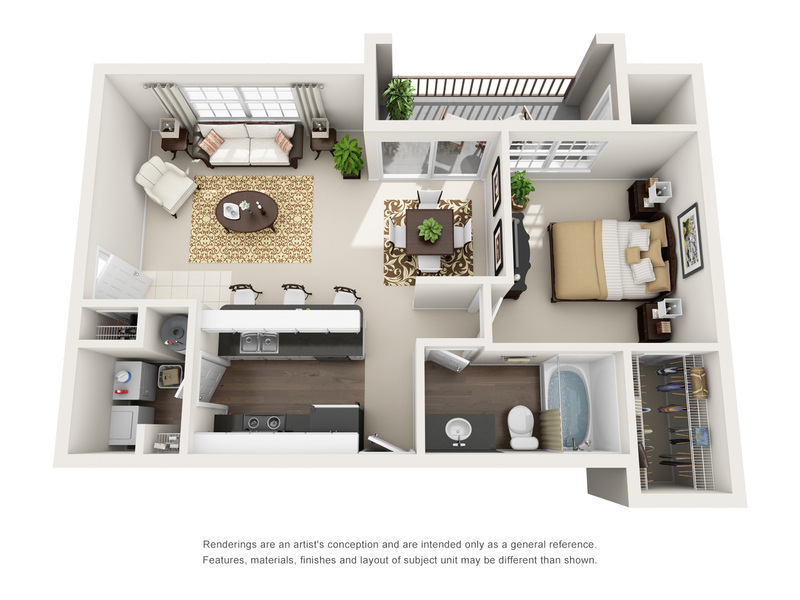 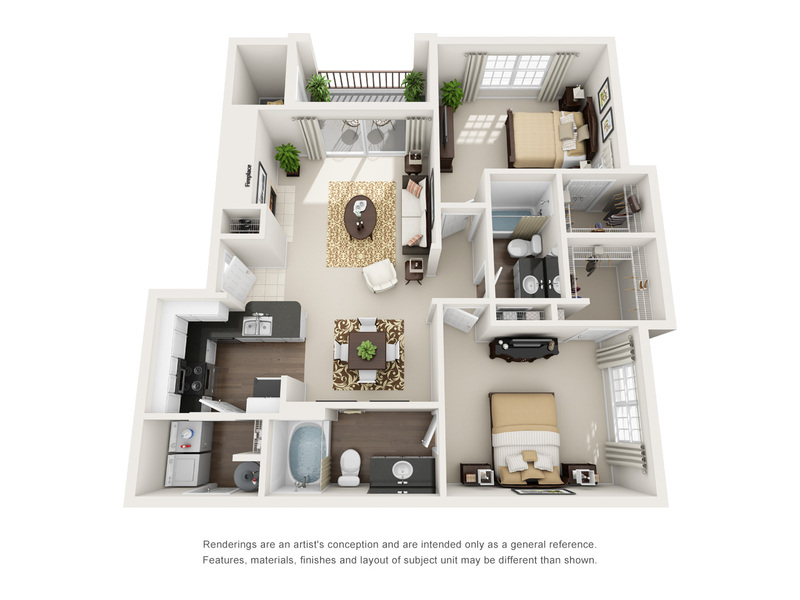 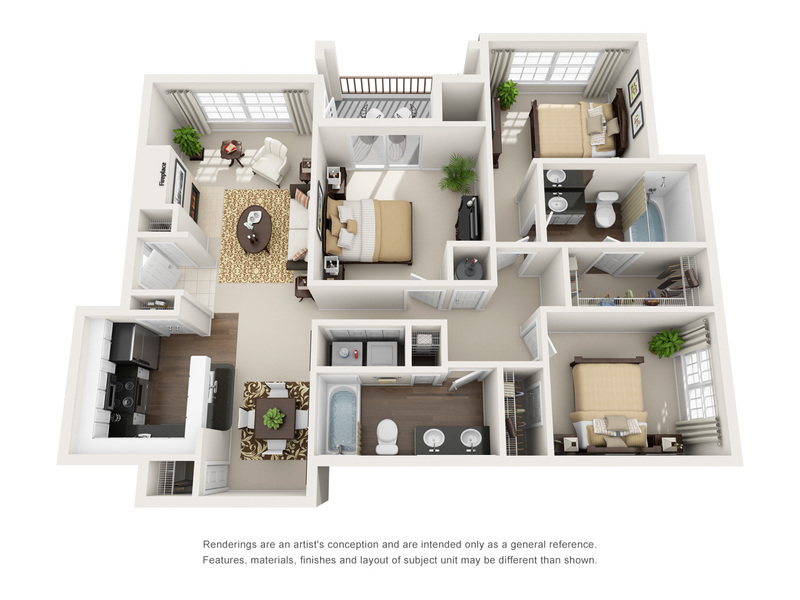 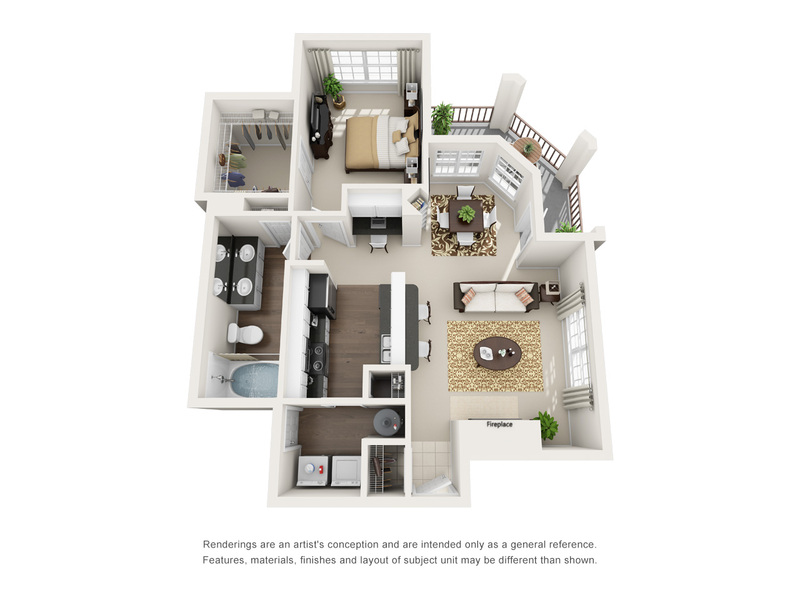 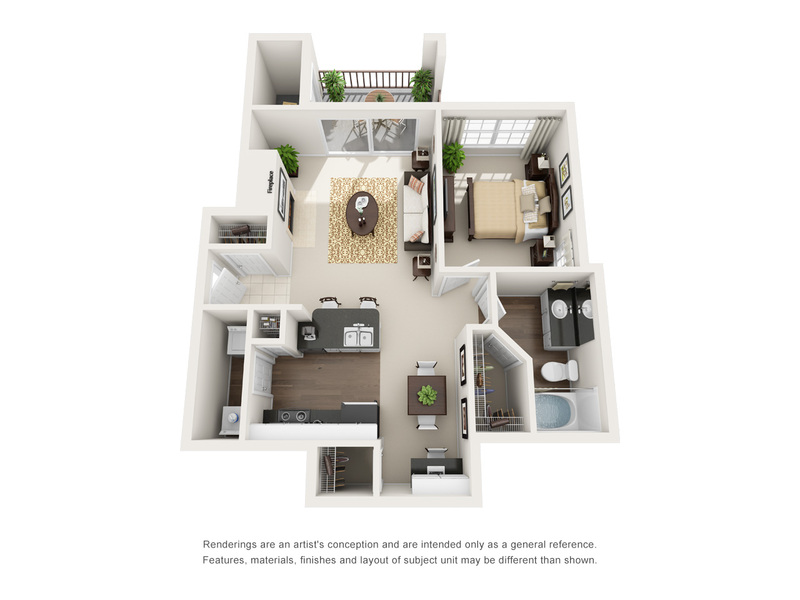 Dramatic nine-foot ceilings, beautiful crown molding and walk-in closets make the most of the square footage of each unique apartment home. 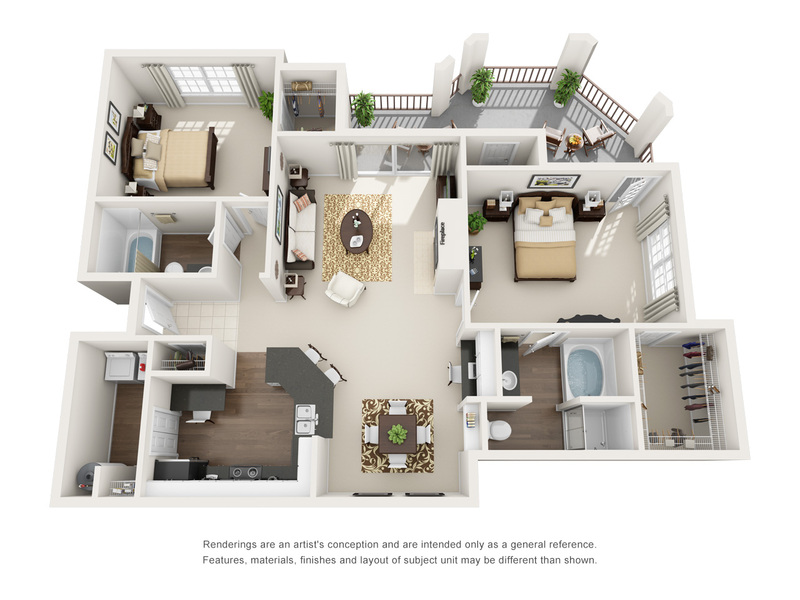 You may also enjoy new finishes including quartz countertops in kitchens and baths, stainless appliances, brushed nickel plumbing, hardware and lighting, ceiling fans, hardwood-style floors, plush carpet and designer paint colors.